POTOMAC, Md. 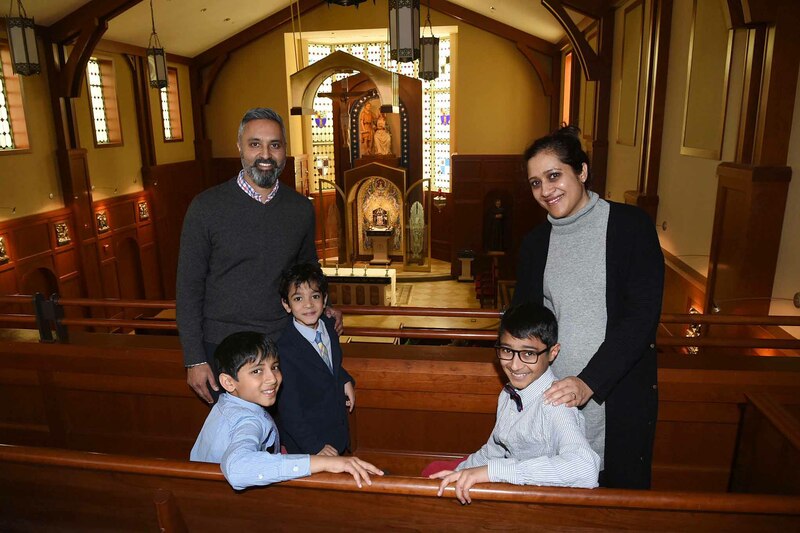 (CNS) – Like many of the boys and young men studying at The Heights School in Potomac, Maryland, brothers Zayd and Rayn Patel have well-rounded interests outside the classroom. Both parents said they are inspired by their older sons’ faith that was fostered at the school. “They have a greater purpose, which is very evident. … When my older son said, ‘Would you be upset if I decided to become Catholic?’ That was a courageous leap,” Zeena said.